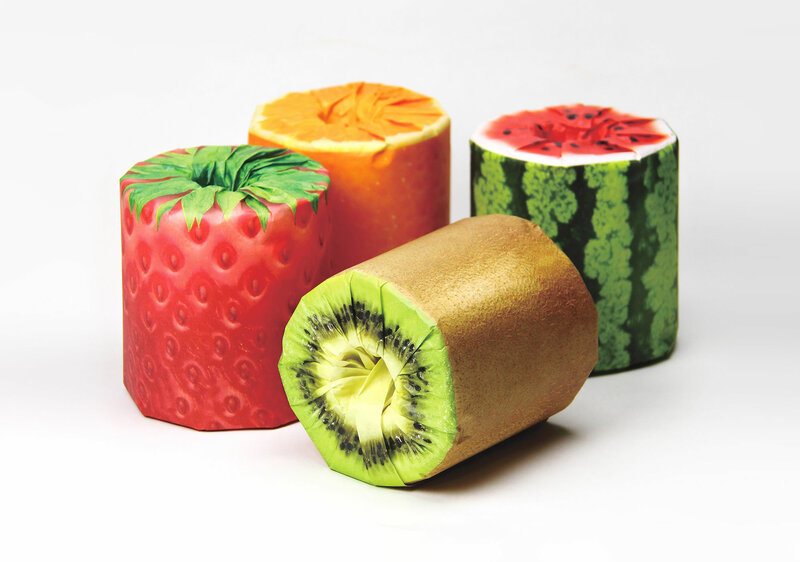 It is Illusion’s third year supporting the A’ Design Awards and Competition, an event showcasing top creations in product design, architecture, computer graphics and other fields. Call for submissions are still going underway. But an anticipated partial list of winners has been published, and I have taken a glimpse to select and share some of my favorite projects. 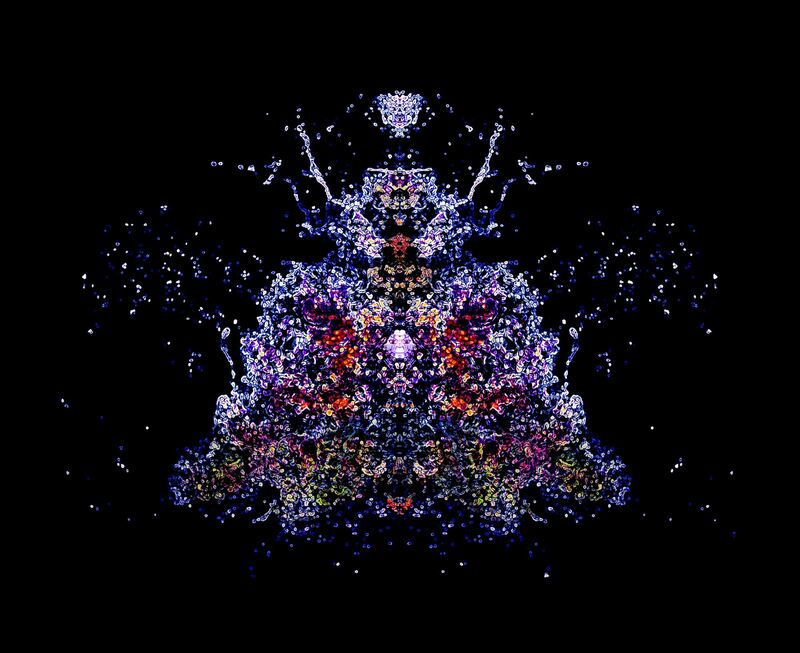 Top: Strange yet fascinating computer art by Lo Re and Gallinelli. 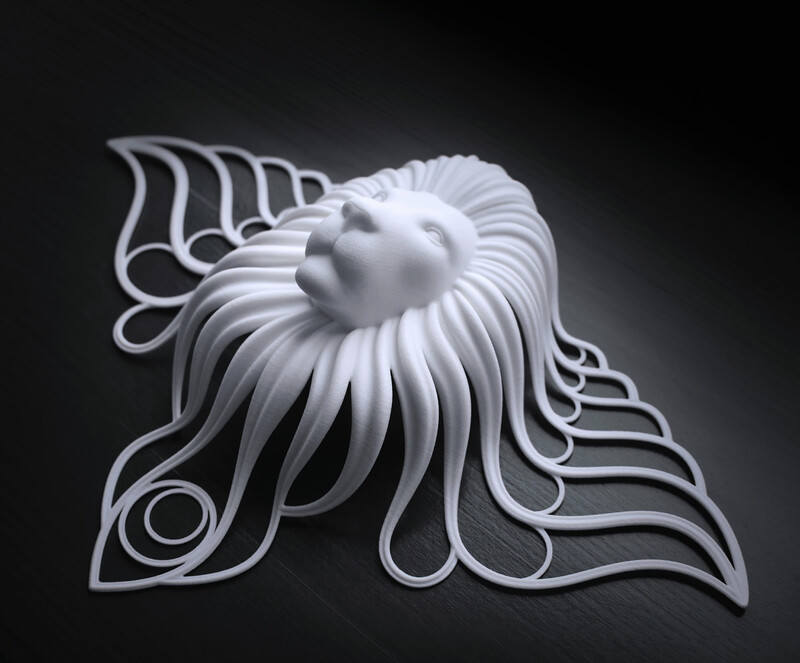 A few months ago, the Illusion team offered an A’ Design nomination ticket to a reader with the best work of art or design. 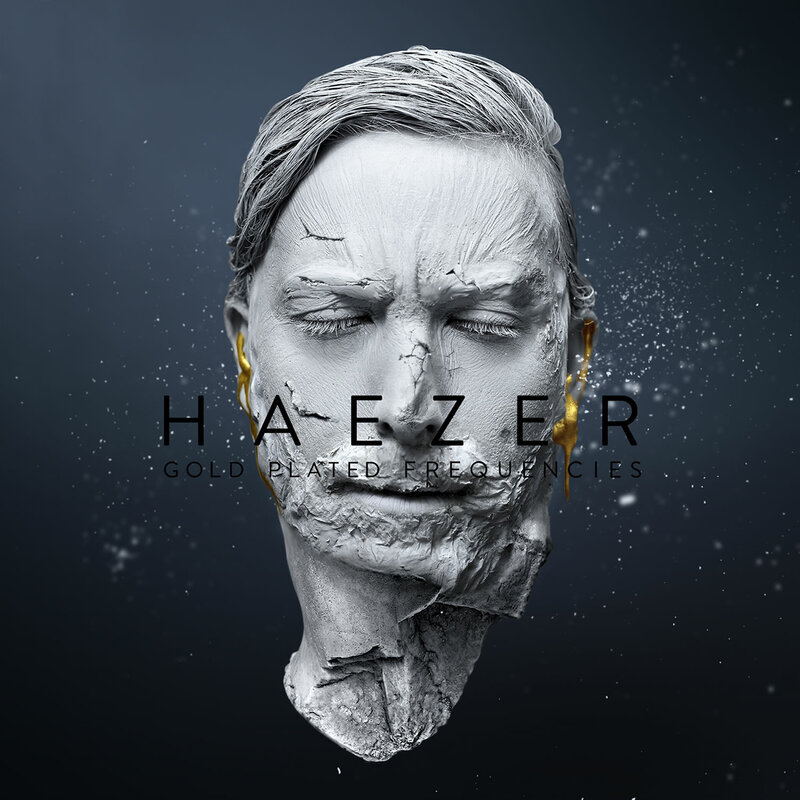 Giuliano Antonio Lo Re was the selectee who made a digital art project titled, “Disease – Life is Golden” with collaborator Matteo Gallinelli, and they won an award for it. 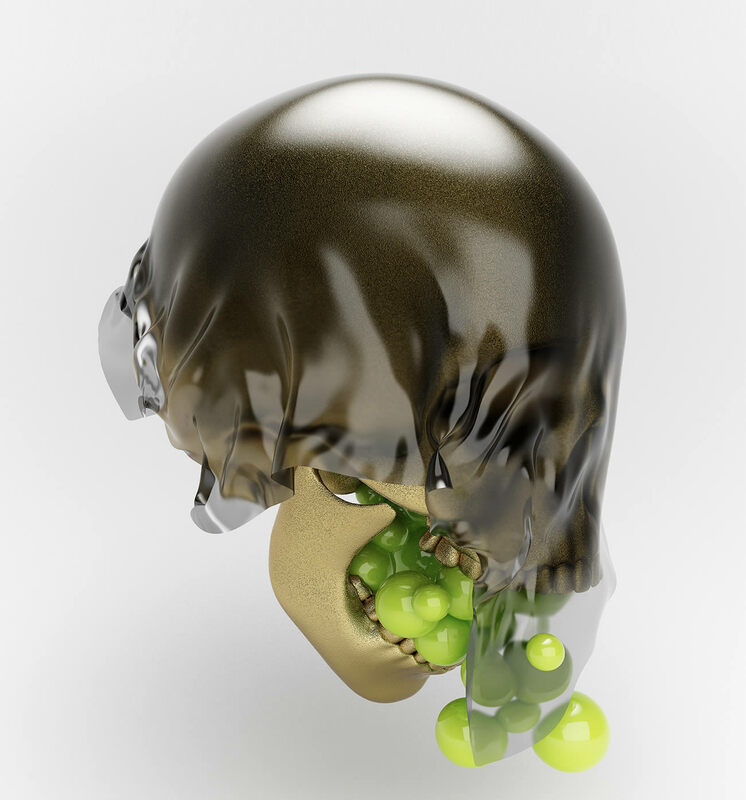 Modelling with Cinema 4D and texturizing with V-Ray, these designers created the human skull, thorax, intestine and other body parts and added various diseases in a graphically appealing way to raise awareness about health concerns. The dark cloth represents the damaged areas, the spheres are illnesses like Bulimia and Cirrhosis, and the gold paint on organs and bone matter is symbolic for the value of life. A dome installation covered with recycled five gallon water bottles. 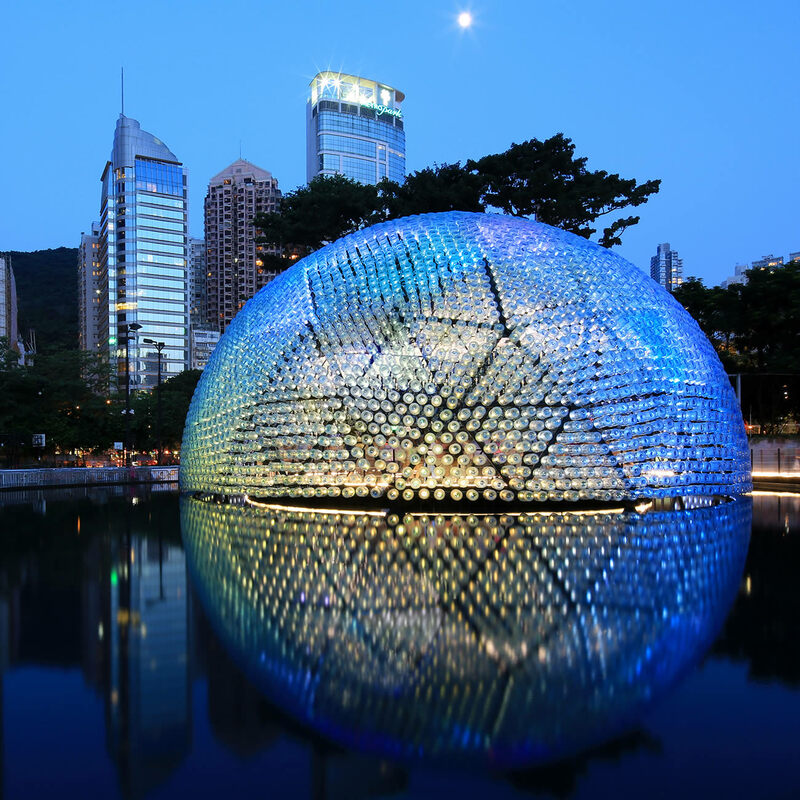 “Rising Moon” is a three story high pavilion temporarily built for the “Lantern Wonderland 2013,” an anchor attraction during the Mid-Autumn Festival in Victoria Park, Hong Kong. This traditional event is based on the gathering of family and friends under the full moon once a year. 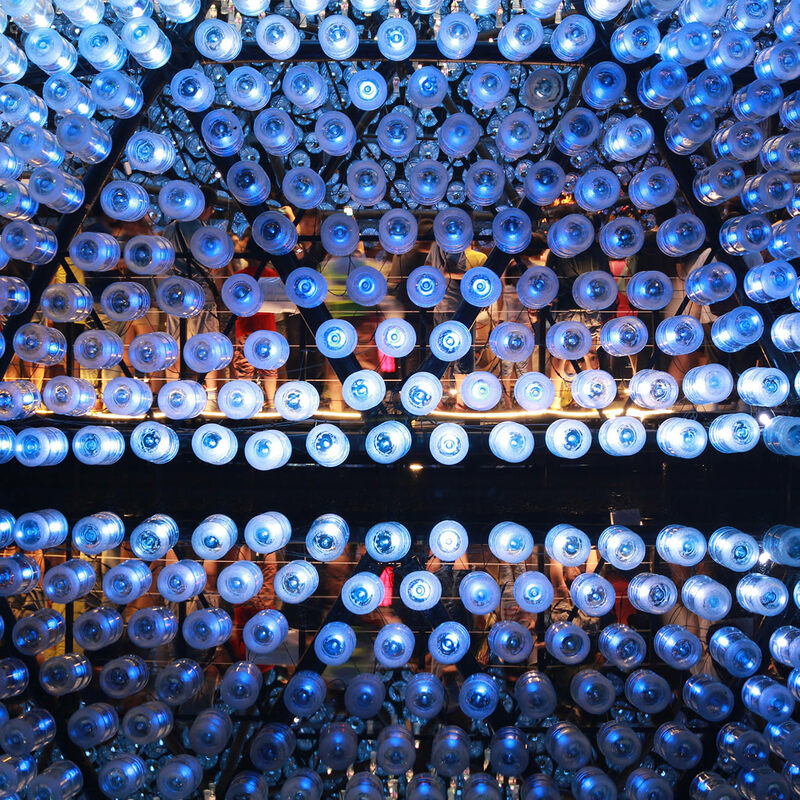 A team of five architects and designers envisioned a Moon structure covered with thousands of recycled water bottles with inserted LED lights to represent Chinese paper lanterns. 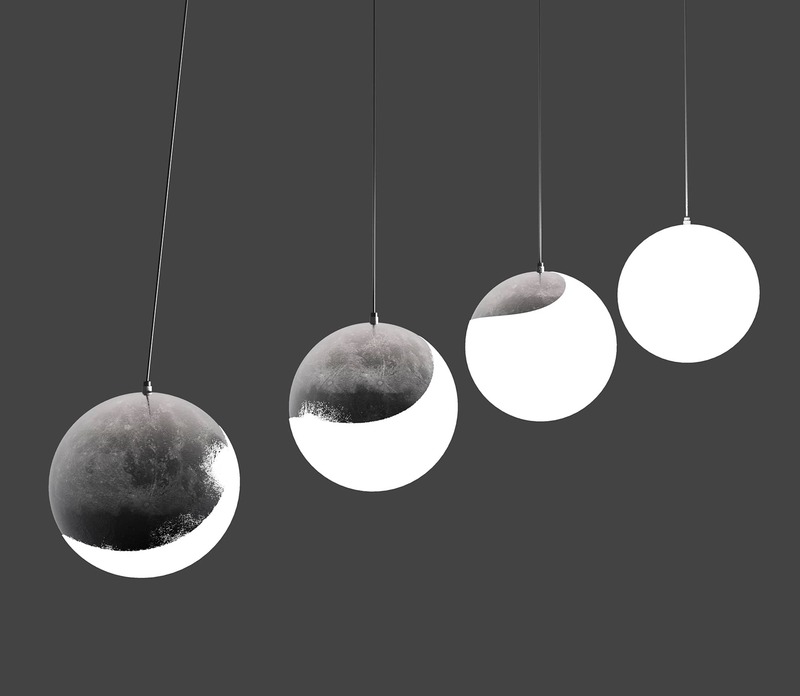 The idea was to create a dynamic light show with a hemisphere construction placed on a reflecting pool, which would create the illusion of a full moon. 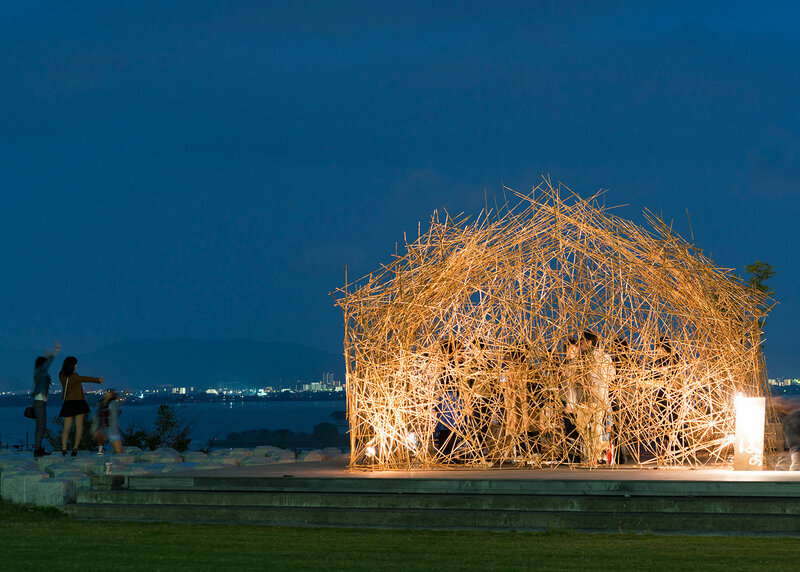 Reclaimed materials were used for environmental reasons and to promote Hong Kong as a sustainable city. 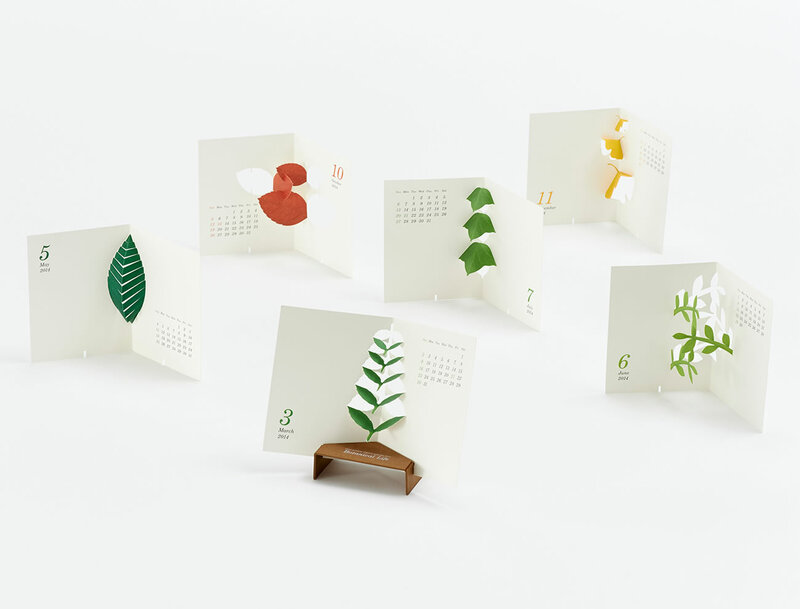 Using a single sheet of paper for each month of the year, Katsumi Tamura visualizes a calendar with plant leaves in pop-up form. 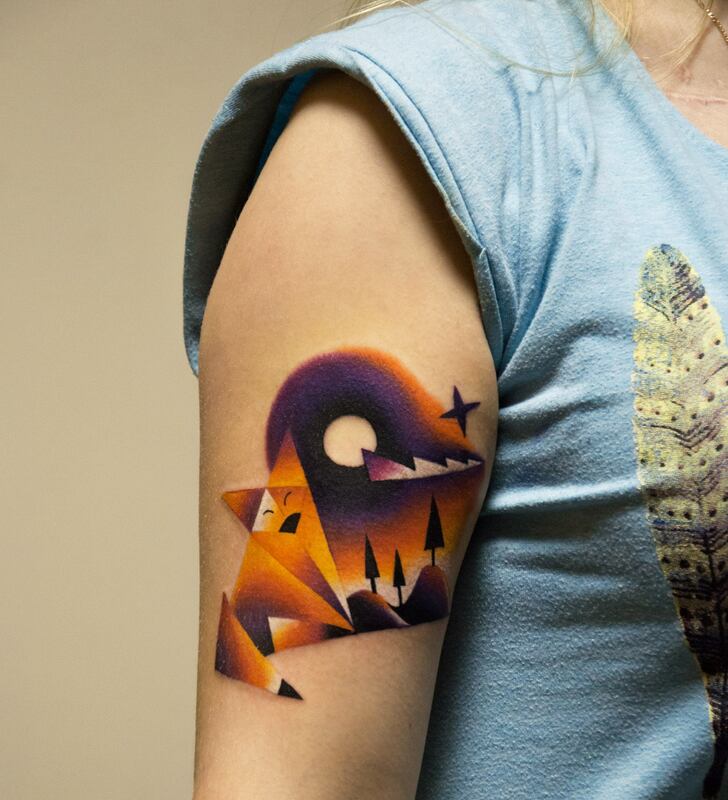 His past creations “Post Animal” and “Safari” are equally minimalist and noteworthy. 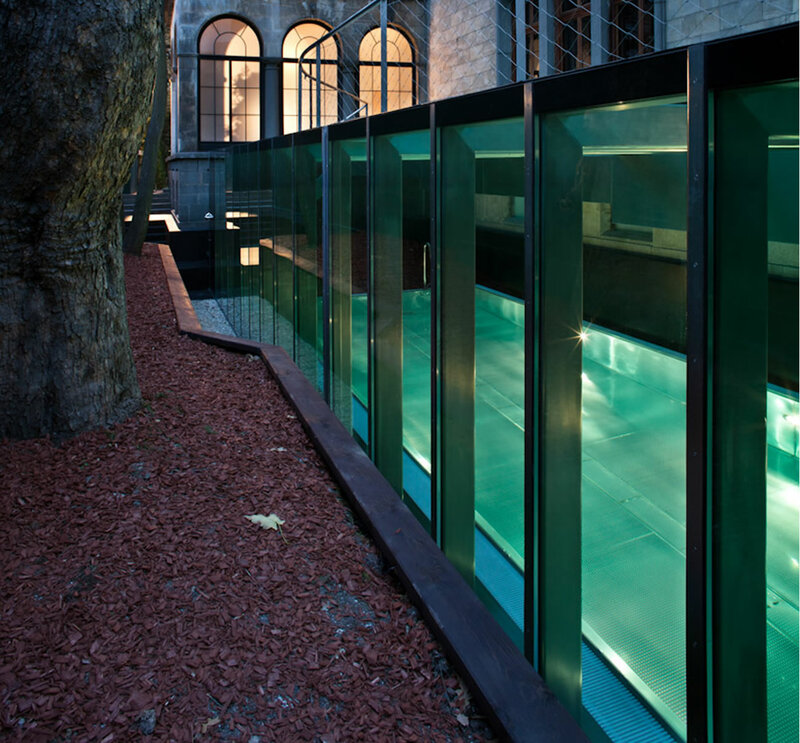 He explains that his work is “imbued with lightness and an element of surprise, enriching space. Our original products are designed using the concept of “Life with Design.”  Further credits go to designer Takahiro Sugawara and copywriter Toshiyuki Nagamatsu. 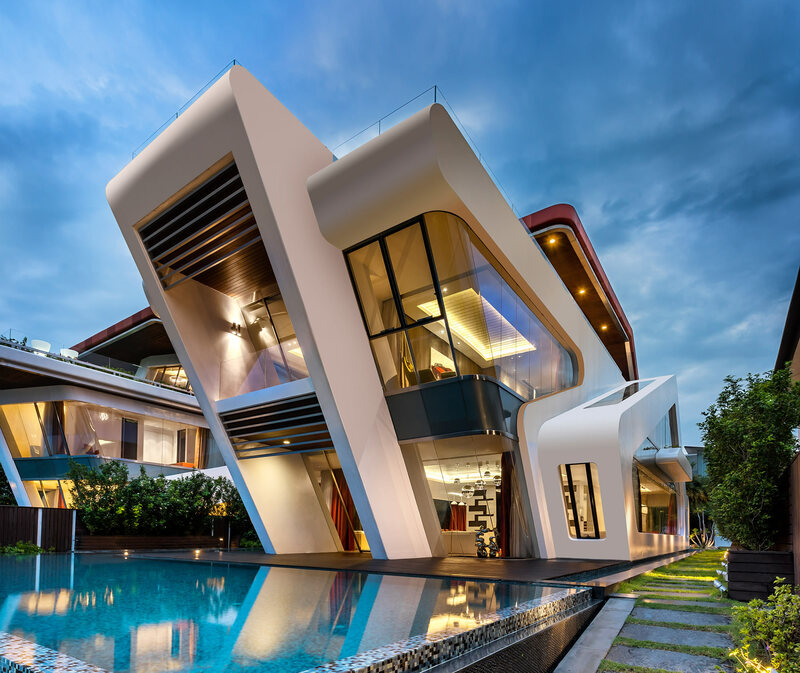 A modern home and workshop made for a Saudi artist. 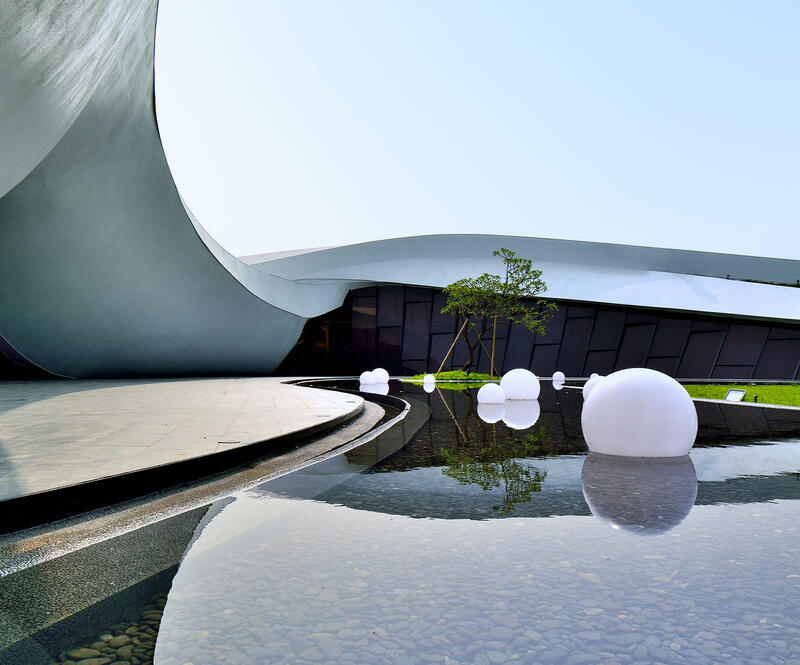 Concrete has never been a synonym of warm and cozy, but with the right type of architecture this material can really have that effect. 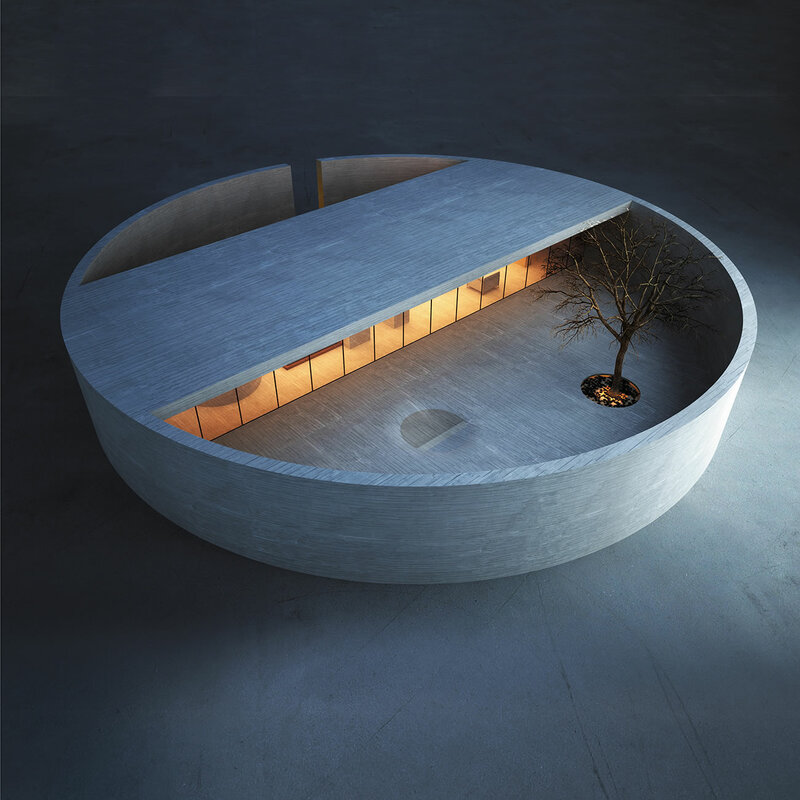 This cylindrical house was designed by Marwan Zgheib and made for a Saudi jewellery artist who wanted to live and work in a place that reflected her soul, creations, and also provided isolation from the outside world. 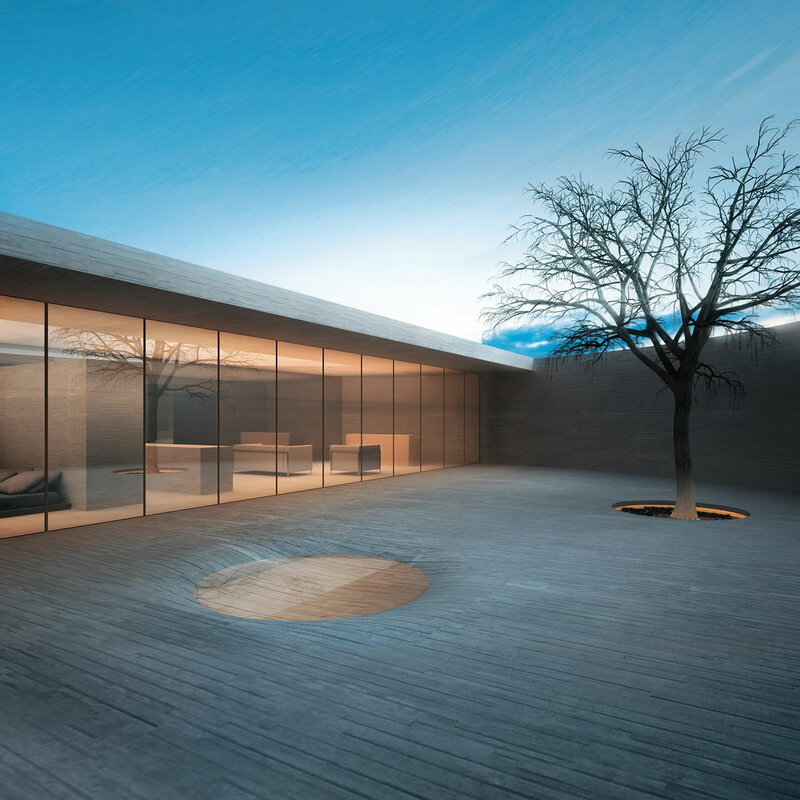 Equipped with a bedroom, bathroom, living room, kitchen and studio, “The Ring” symbolically represents a cocoon, giving an intimate and peaceful environment for the resident. 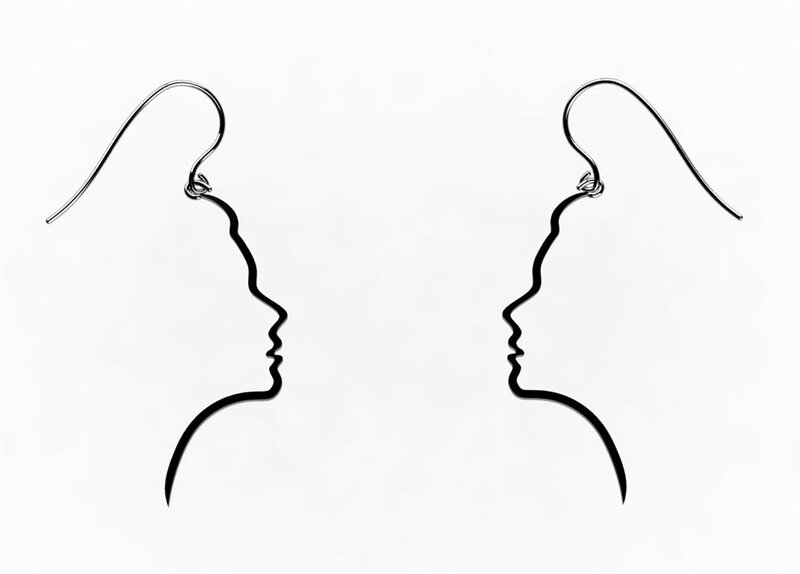 These earrings are not an optical illusion, but there is a resemblance to Rubin’s vase (an ambiguous image with two faces and a vase). 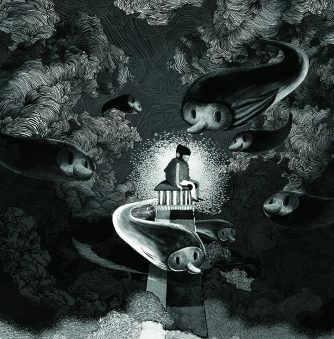 The real inspiration comes from designer Zohreh Hosseini questioning herself: Who am I?, and based on Avicenna’s Floating Man, a “thought experiment demonstrating that the soul is a substance, and claiming humans cannot doubt their own consciousness, even in a situation that prevents all sensory data input. Not overdoing it with theory, these ear pieces are meant to reflect one’s own personality or represent someone you’d like to be. An example is Hosseini did one item with John Lennon’s profile, see here. A terrace structure was built in an enclosed backyard space of this beautiful home in Sofia, Bulgaria. 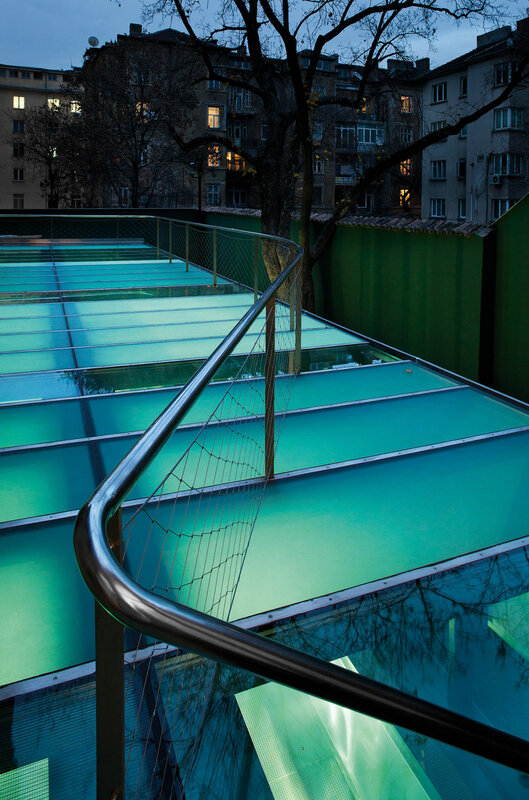 Of course just a regular terrace would not be enough, so the architectural team at I/O designed a swimming pool at basement level that extended upwards with view to the outside garden. 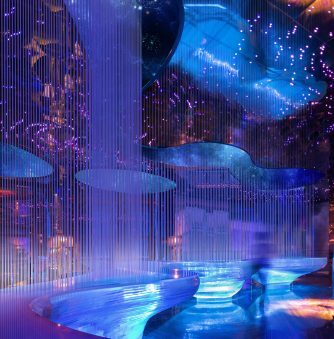 It is an extraordinary multi-use space which has three types of glass to create a mesmerizing light and transparency effect at night, and during the day the lateral section appears almost invisible, as the glass becomes mirror-like. View more pictures here. Telling time in the technological era. 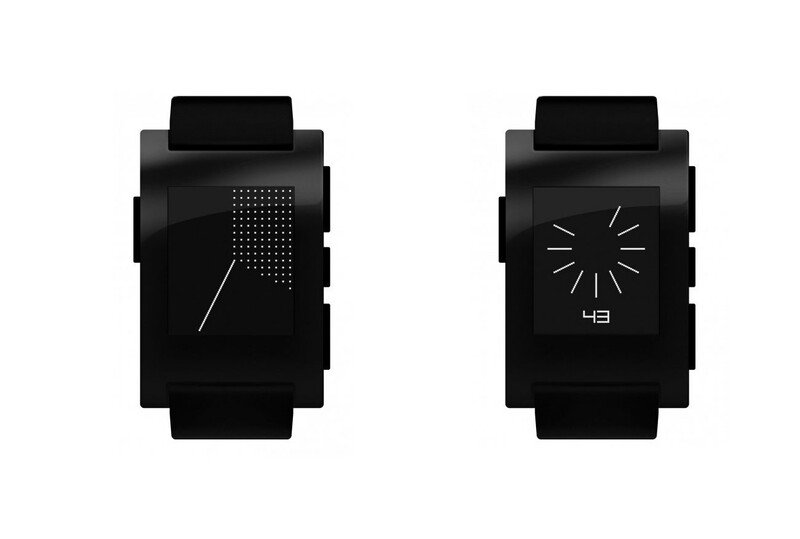 Designer Albert Salamon and programmer Michal Zylinski have designed a watch face app for smart watches like Pebble and Kreyos. 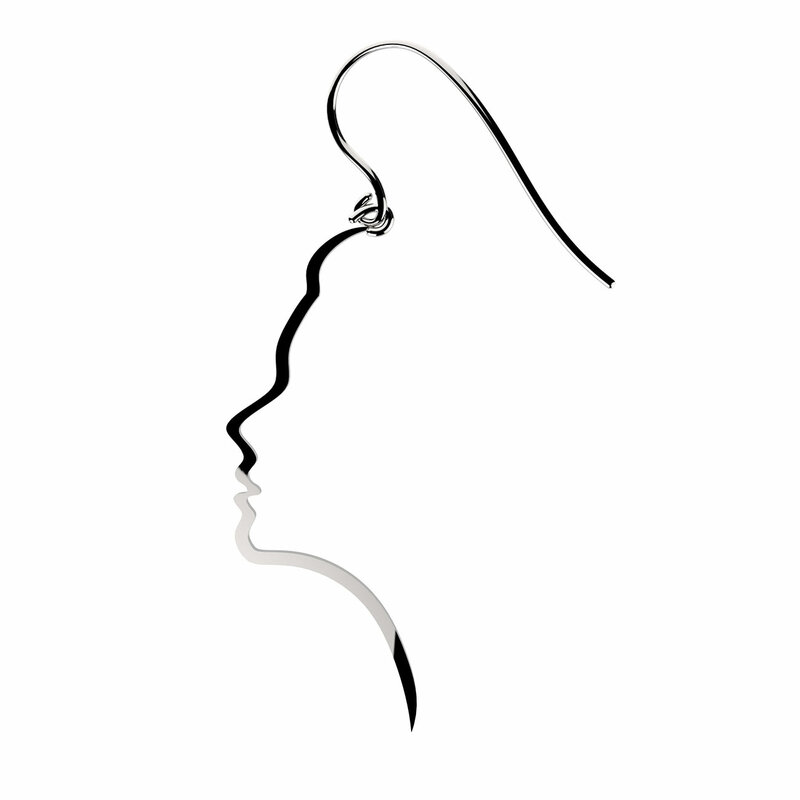 There are 30 black and white screen models to choose from—all of them modern and simple. 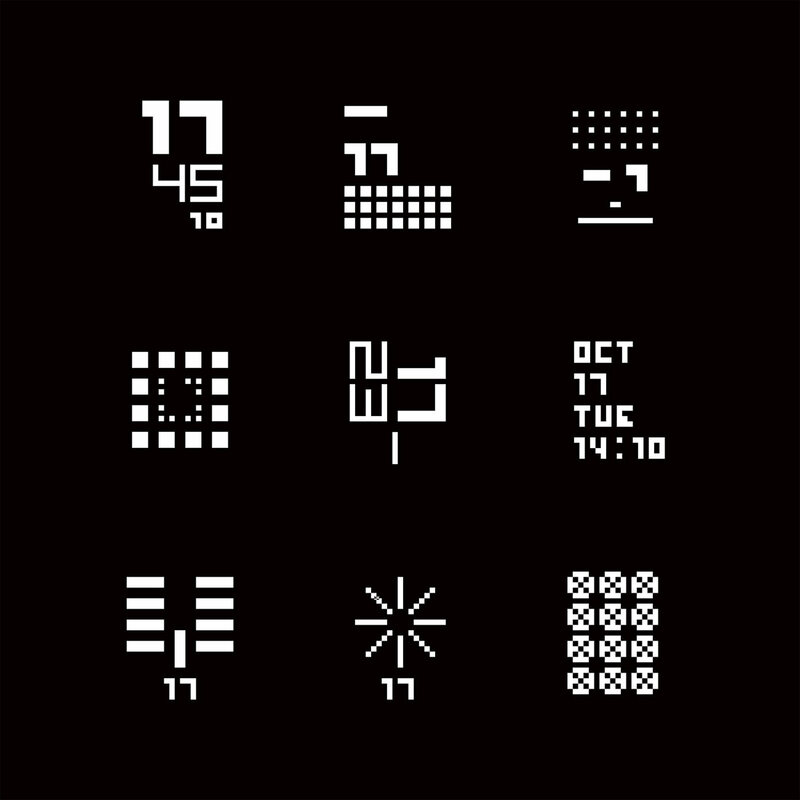 The creator Salamon mentions that he was tired of seeing simulations of mechanical clocks and 80s LCD screens, so he created something that would be better suited for the current technology era. Photos courtesy of the A’ Design Awards and Competition, copyright respective designers. 1. 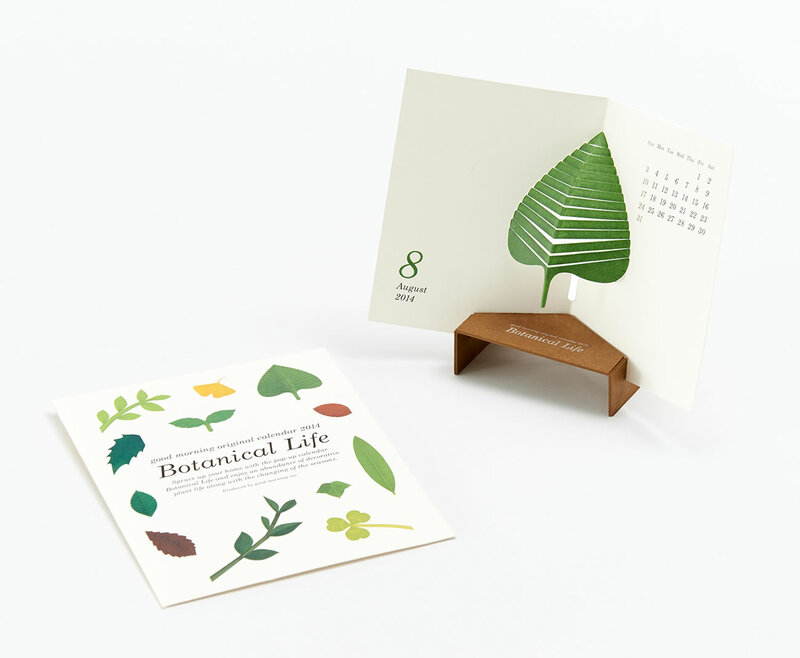 "Calendar 2014 'Botanical Life." 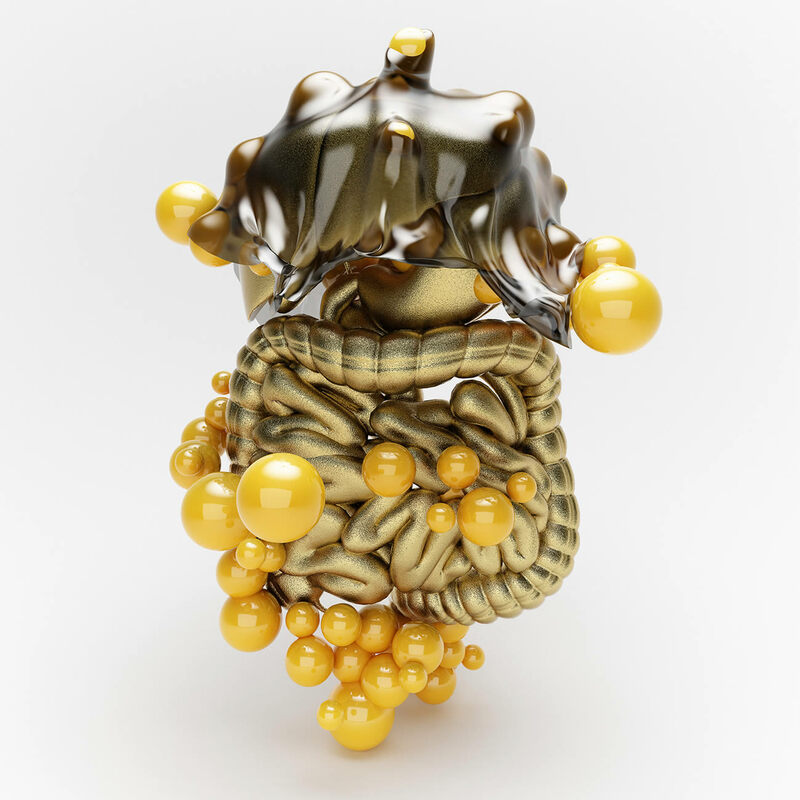 Adesignawards.com. Retrieved on February 4th, 2014. 2. "Avicenna: Thought Experiments." Wikipedia. Retrieved on February 4th, 2014.